Live events such as sports games, music concerts, and trade shows are always fun to attend. They not only provide the attendees with an opportunity to admire and appreciate the athletes and the entertainers but also a chance to enjoy the enthusiasm of the crowds. Unfortunately, these events are usually expensive, especially with regards to what you are likely to pay for tickets. However, they don’t have to be as there are multiples ways that you can leverage to get tickets at discounted prices. One of the companies that have been at the forefront of making event tickets affordable to buyers is TickPick. The company has always strived to take back some of the powers that ticket scalpers enjoy in a bid to ensure that consumers get fair and reasonable ticket prices. Like any other industry, TickPick has lots of competitors. However, the company has always stood out from the crown courtesy of its excellent services and amazing features. So, what makes TickPick different from other ticket sites? TickPick doesn’t charge any fees for buyers, making it the only secondary ticket provider with zero buyer fees. It only charges sellers a flat 10 percent fee, which is a few times lower than the 25 percent (or more) charged by its competitors. What’s more, the transaction process is simple and without any hidden fees and commissions—the price that you see on a ticket is the same price that you get billed at the checkout. To give buyers an optimal experience for their money, TickPick uses a special algorithm to establish the best price/value ratio for tickets. In other words, the company’s algorithms rank tickets based on what is perceived to be the best deal for buyers—based on location and price. The system rates ticket locations depending on factors such as proximity and viewing angle, giving buyers 100% transparency into the quality and prices of the seats available. As a buyer, if you don’t get the seat that you wanted, TickPick’s bidding platform helps you find the desired seat. The company’s bidding platform give buyers an opportunity to bargain with many sellers by bidding on multiple seats. 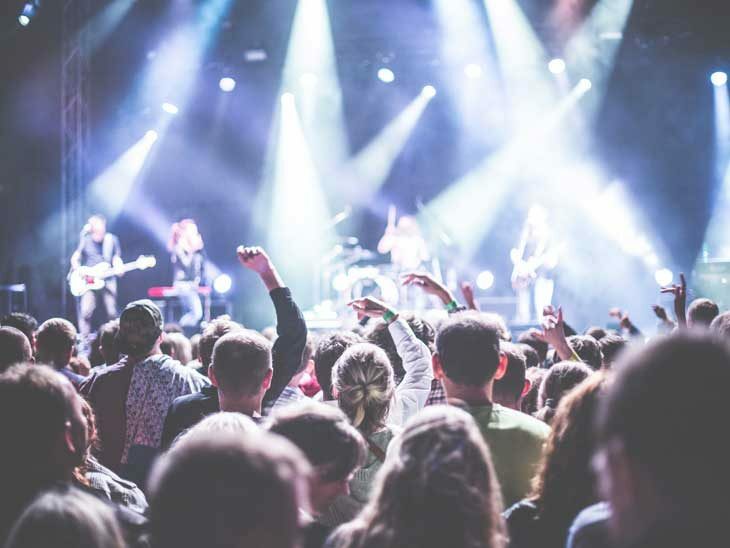 Most importantly, TickPick’s platform allows buyers to leverage on last minute offers as prices often drop considerably as ticket sellers look to cut their losses a few hours before the events take place. Bidders are often encouraged to always leave their bid running until then. Buyers are notified by email if their bids are accepted. The platform also gives the sellers a chance to better connect with potential buyers through qualified bids and detailed listings. Sellers can bid up to a few hours before the event, especially if their offers are not accepted immediately. TickPick also boasts overhauled iOS and Android mobile applications that offer rich, customizable user experience. The apps are very resourceful to buyers who are looking for ways to capitalize on time-sensitive deals as they enhance faster operation and easy access to relevant content. Furthermore, the company app features Apple Pay process, which becomes an integral driver of the TickPick’s growth as it accounts for 20 percent of the company’s sales. In a nutshell, if you are looking to save on your upcoming ticket events, you simply need to place a bid on TickPick’s website. In fact, with TickPick promo codes, you’ll get tickets at supper subsidized rates. And TickPick is here to stay. Though there are other players in the ticketing industry, TickPick still has plenty of room if it can protect buyers from unscrupulous scalpers. Please share you best tips for buying tickets to shows in the comments below, on Twitter, Facebook , Instagram or Google+. I am very much looking forward to hear from you!